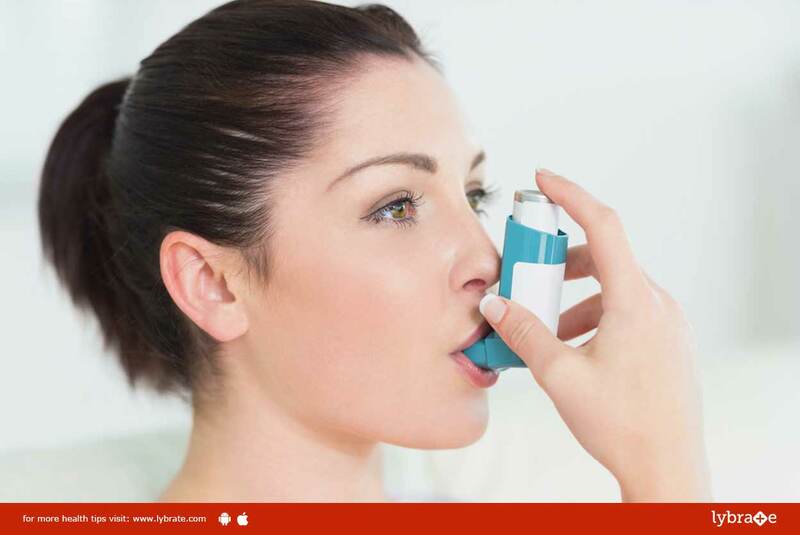 Asthma is a chronic respiratory condition. In asthma, the airway routes of the lungs get swollen. This causes irritation and gives rise to swelling inside these routes. For some people, a chilly climate comes with its own share of troubles and pain. Individuals who are sensitive to chilly temperatures are significantly influenced by this season. Various climate extremes and changing temperatures affect their health. For those who are hypersensitive to dust, their condition tends to rise during certain weather conditions. Their symptoms include coughing, sniffling, stuffiness and even breathing problems. It is an undeniable issue that can pose serious danger to the person’s health. Arsenic album: It is one of the best homeopathic medicines for asthma due to anxiety, especially when there is extreme anxiety and uneasiness with cough and wheezing. The person cannot find a comfortable position and continues twisting and turning. The patients experience increased thirst yet only drink a little at once. Breathing becomes more difficult at midnight and resting is troublesome as they cannot inhale and feel choked. Ipecac: It is one of the best homeopathic solutions for asthma with nausea. In case of vomiting with asthma attacks, Ipecac is one of the best homeopathic solutions for that. There is steady nausea to such an extent that the person may feel nauseated all the time. Antim tart: It is one of the best homeopathic medicines for breathing allergies with coughing. In situations where there is rattling cough as though the chest is filled with mucous, Antim tart is one of the best homeopathic medications for asthma. Even eating activates the cough. There is sluggishness and weakness. It is more suited for old individuals and young kids. Nux vomica: It is one of the best homeopathic medicines for breathing problems from gastric aggravation. In situations where the asthmatic attack is activated by gastric aggravation, Nux vomica is one of the best homeopathic solutions. The issue is probably going to be more terrible in the morning. There is a feeling of being full in the stomach alongside asthma. There is dry and continuous coughing. Carbo veg: It is one of the best homeopathic medications for asthma with blueness of the face. At the point when the face of the patient gets to be distinctly somewhat blue alongside an asthmatic attack, Carbo veg is one of the best homeopathic medications. There is coldness of the hands and feet. Stomach problems may happen with the respiratory indications. The issue gets worse at night. These are only indicative medicines, however, one must consult a homeopathic doctor in order to, take the correct medicine. ← How To Live A Healthy Life With HIV?